The 7.8 magnitude earthquake in 2015 caused a tragic loss of life, and damage to homes. But it had some positive side-effects that have gone largely unnoticed. The government’s haphazard handling of the restoration of over 750 historic monuments in Kathmandu Valley sensitised residents about the need to preserve cultural heritage. In the past four years, more damage has been done to Kathmandu’s traditional architecture by the government’s apathy, greed and near-despotism than by the earthquake itself. Strong-arm tactics have bulldozed monument zones in the name of ‘development’. A new expressway threatens to wipe out the very essence of the historic towns of Khokana and Bungamati at the southern edge of the valley, beautiful towns with many archeological sites. Local people who are putting up a resistance are taking on a powerful enemy: the Nepal Army, which is building the fast-track highway to the Tarai. 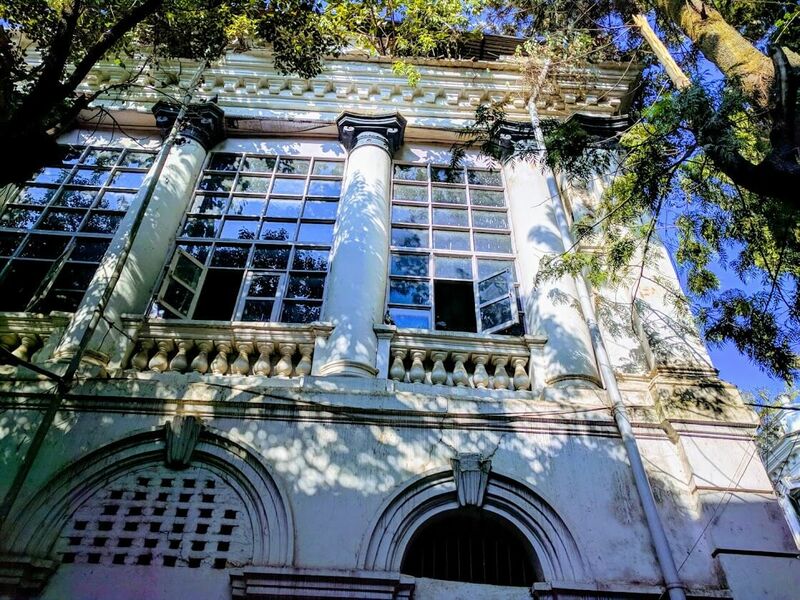 Kathmandu Mayor Bidya Sundar Shakya is bent on demolishing the historic Bag Darbar palace complex and replacing it with a concrete highrise. The collapse of the 19th century Dharara tower killed 56 people on that fateful Saturday just before noon on 25 April 2015. Many heritage conservationists thought the Moghul style tower was an eyesore and had negligible archeological value, but the National Reconstruction Authority has taken it upon itself to restore the relic at the unjustifiable cost of $30 million while leaving more representative monuments remain in ruins. Nearby, the neoclassical Bag Darbar is the home of the Kathmandu Metropolitan City. 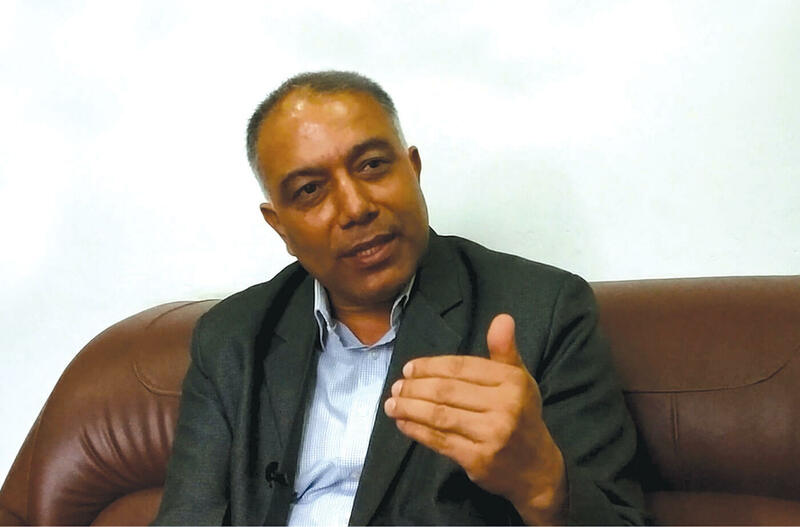 Citing safety reasons, Kathmandu Mayor Bidya Sundar Shakya is bent on demolishing the historic palace complex and replacing it with a concrete highrise, ignoring inspectors who confirmed that earthquake damage is minimal and the building can be retrofitted. Activists have finally obtained a stay order from the Supreme Court to stop the demolition. The same activists have also been pushing for sensitive restoration of other earthquake-damaged heritage sites. Six of them were detained by police in December while protesting the unlawful construction of a cemented walkway in the protected Shleshmantak Forest within the holy Pashupati premises, a UNESCO World Heritage Site. Public and activists had to intervene to stop the inappropriate rebuilding of Rani Pokhari. The Department of Archeology is responsible for most of these violations of heritage conservation norms. 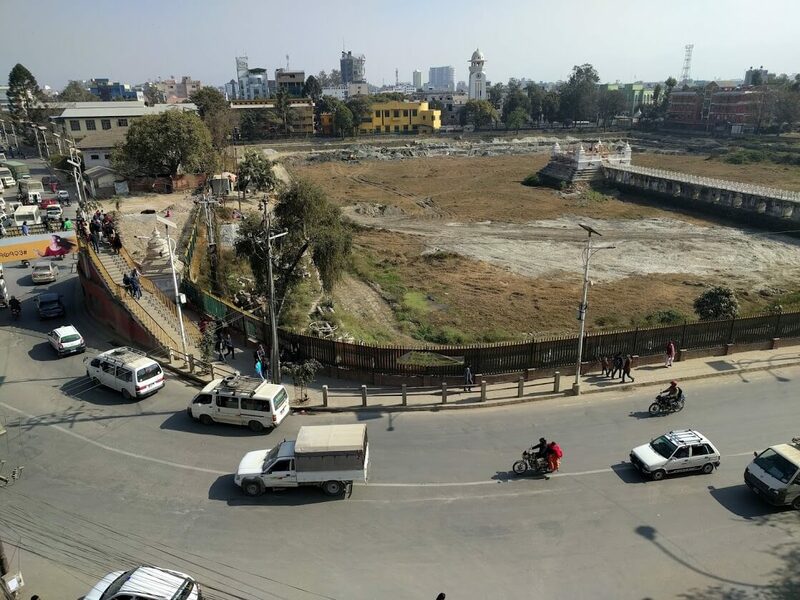 The public and activists had to directly intervene to stop the inappropriate rebuilding of Rani Pokhari under the supervision of Kathmandu Metropolitan City, while the Department of Archeology watched in silent complicity. Using tarpaulin sheets to hide the reconstruction from public view, the City started building cement retaining walls around the 17th century pond that holds great religious, cultural and architectural significance. Not only was the use of concrete illegal as per the Ancient Monuments Preservation Act, the City planned to turn the site into a commercial park. The 7th century Kasthamandap monument was destroyed in the earthquake killing ten people. Since its reconstruction was constantly undermined by the government, the local community campaigned to rebuild it with voluntary public participation. 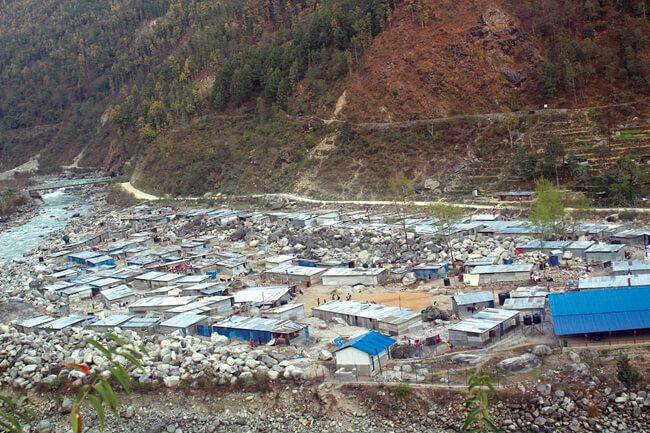 But Mayor Shakya decided to rebuild it using the City’s funds – effectively sabotaging the community’s involvement. While Kathmandu bungles monument reconstruction, in Lalitpur the pace and quality of rebuilding by a non-profit conservation group is far superior. 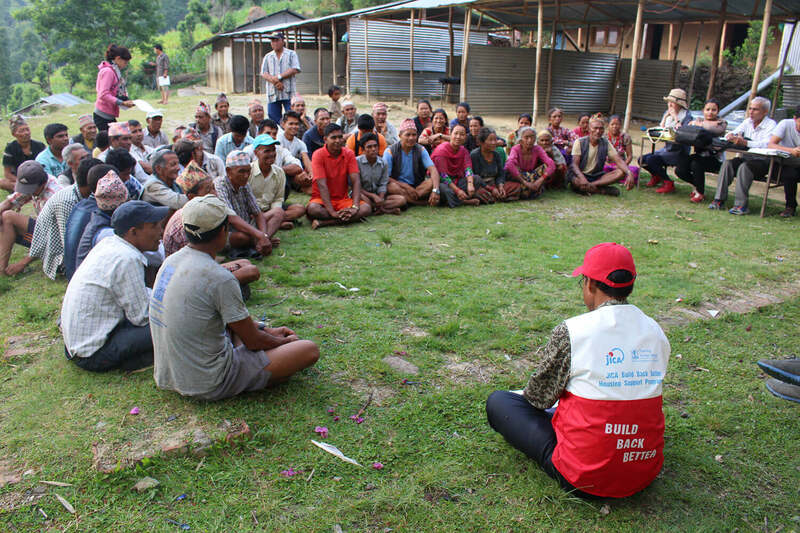 Bhaktapur is the other role model with the largest number of reconstruction projects undertaken by local communities with financial and logistics support from the Municipality. When the ‘consumers’ of the heritage get to participate in rebuilding, their bond with it is that much stronger. Kathmandu Darbar Square lags far behind Patan and Bhaktapur in terms of reconstruction. This is a good time to contemplate why things are in such a sorry state in Kathmandu. Since neither parents nor schools taught residents about the importance of heritage preservation, it created a knowledge gap bridged only after the 2015 earthquake. Activists and communities across Kathmandu Valley suddenly realised that their traditions were important, and they came together spontaneously as heritage watchdog groups, sacrificing personal lives and careers. Most have no affiliations and no funding. These loose but dynamic young campaigners are motivated by the urgent need to prevent further destruction. 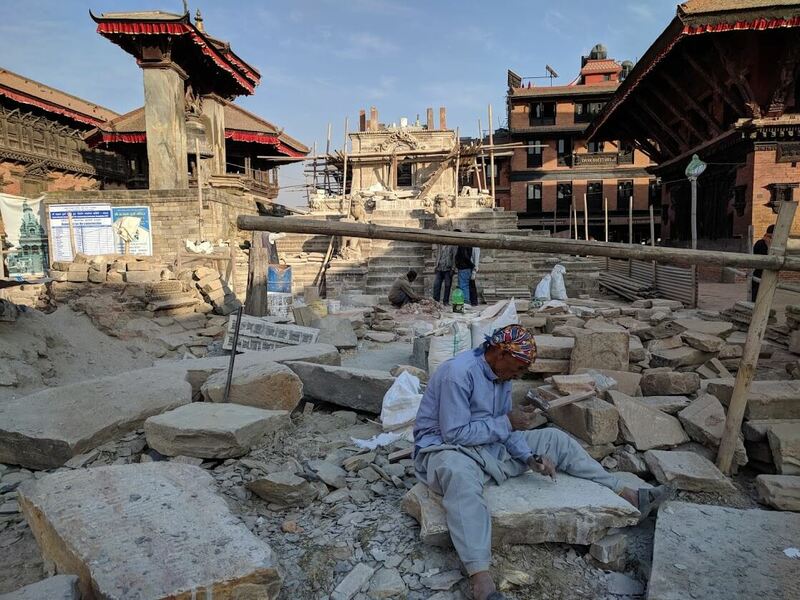 They Nepal’s cultural values will be inevitably lost if the present practice of unlawful, unethical and non-transparent reconstruction of monuments continues. Youthful energy, fueled by regret at past detachment from their cultural inheritance is working wonders. There is also a danger of this spirit will dissipate with time. Before that happens, the groups need to realise the challenges ahead and come up with a solid plan to sustain and scale their activities. Alok Tuladhar is a conservation activist.